Women with very low LDL-C or low triglycerides have an increased risk for hemorrhagic stroke. Recommendations were presented for patent foramen ovale closure for the secondary prevention of recurrent stroke. 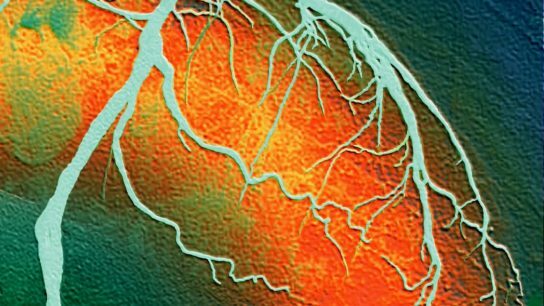 Direct aspiration is equally effective for large-vessel occlusion stroke, with lower device costs. Researchers found a low rate of recurrent stroke after carotid and vertebral dissection and no difference between antiplatelet agents and anticoagulants.